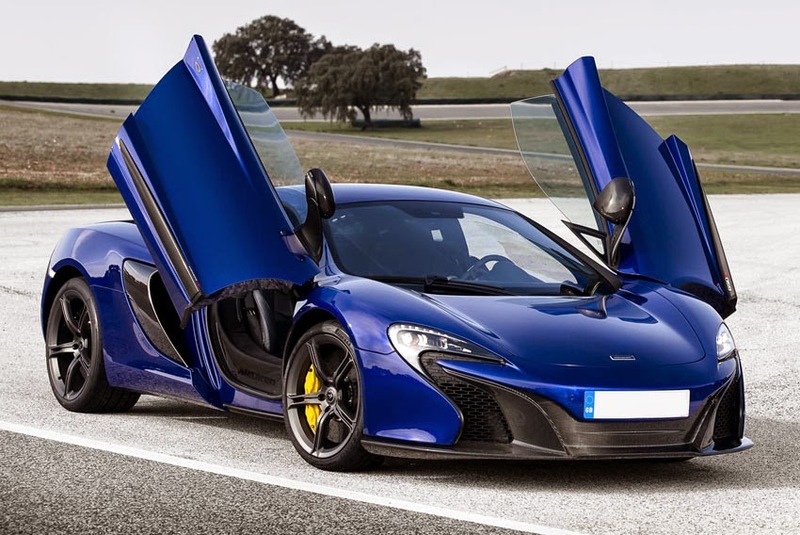 full range of high performance sportscars from the Woking-based manufacturer including the recently launched McLaren 650S Coupe and 650S Spider. McLaren Glasgow will be operated by Park's Motor Group, located close to Glasgow city centre, and a short drive from Edinburgh, on the prestigious and well known Bothwell Road in Hamilton. The site has easy access to cover the sales and servicing needs, situated close to junctions 5 and 6 on the M74 motorway. Construction of the state-of-the-art showroom will be completed end of the year and official opening is planned for December. Park's Motor Group will provide a temporary facility for sales and aftersales from the end of May. "We are really excited and proud to join the McLaren family and represent the brand in Scotland. As a company, we share the same brand values and goals as McLaren, striving to offer our customers the best in terms of service and expertise, and will use the experience and knowledge we have to deliver the highest levels of customer satisfaction," said Ross Park, Director at Park's Motor Group. David Brimson, European Director for McLaren Automotive, added, "The addition of McLaren Glasgow to the retail network is another key step in our growth plan in Europe. Park's Motor Group are joining us with strong knowledge and experience and is a leading name in the luxury cars market." The appointment of McLaren Glasgow marks the 19th retailer for McLaren Automotive in Europe. McLaren is present in 11 countries across the region with locations in Austria, Belgium, France, Germany, Italy, the Netherlands, Monaco, Spain, Sweden, Switzerland and the UK.